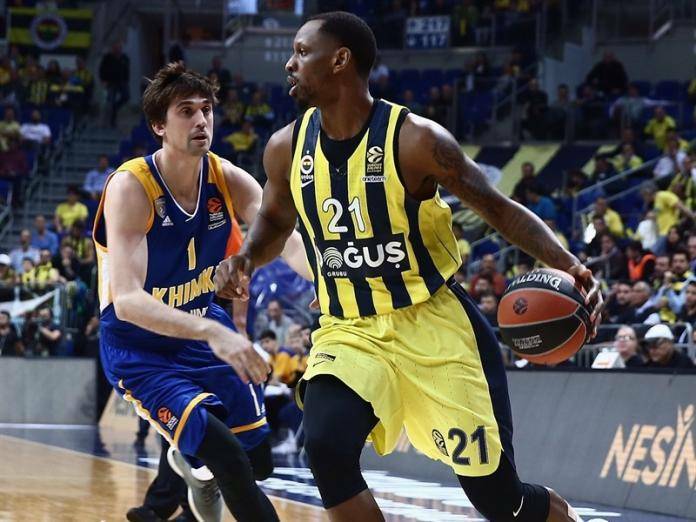 Per Adrian Wojnarowski of the ESPN, the Houston Rockets will waive James Nunnally, after the latter’s 10-day contract comes to an end. The Rockets are expected to sign Kenneth Faried, but first they have to clear a spot on their roster. As a result, Nunnally, who left the Minnesota Timberwolves a couple of weeks ago, will be let go and will again become a free agent.